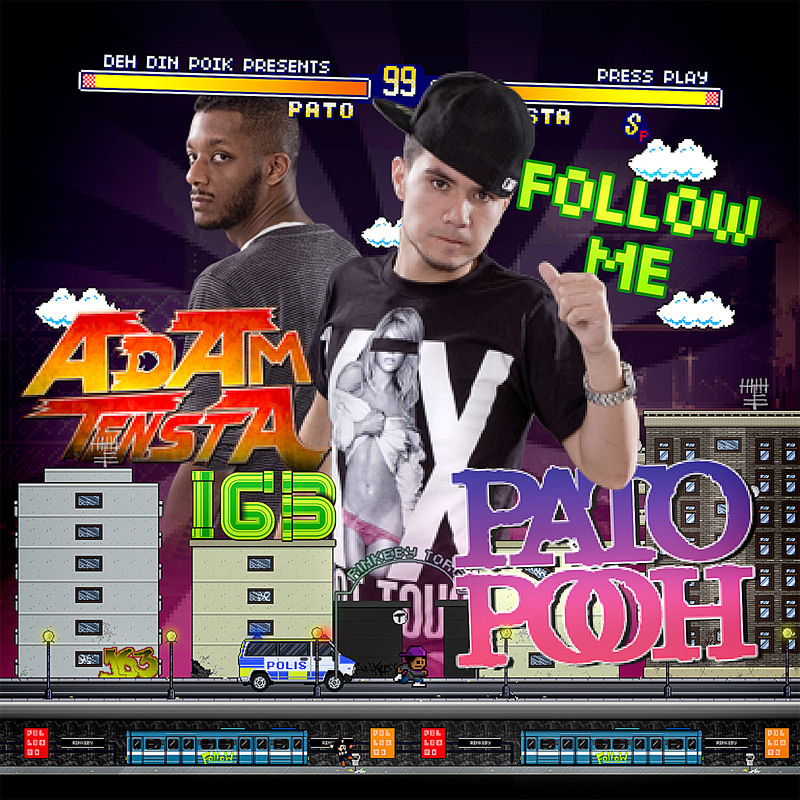 Pato Pooh’s new video “Follow Me ft. Adam Tensta” as we wrote about in the last post already has +20 000 views at YouTube. 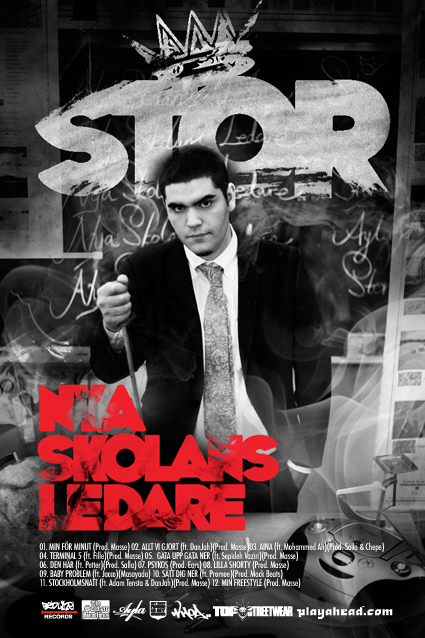 In other words, it is not only we at TSD that digs Pato’s new joint. 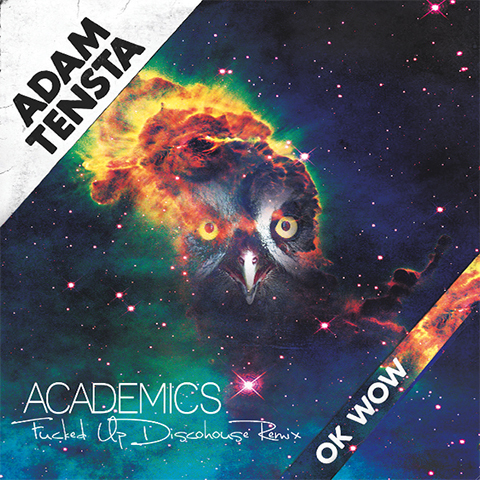 I haven’t checked out all the remixes yet, + 110 contributions but I have to give some shine to one of the contesters. The producer Bum Bill Beats, who used to be a part of the duo “Pikturez & Bum Bill“, has put together a really dope remix. 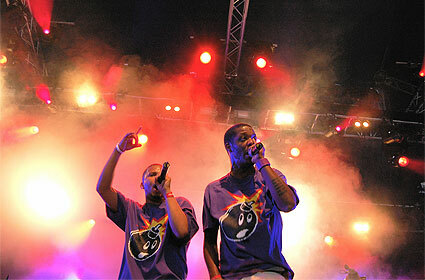 If you like the remix you should also check out their old mixtape “Urbanized Konfusion“! Peep the remix below. Go check out all remixes at www.mybestfriendismygrind.com and spread the ones you like. Remember, views matters! 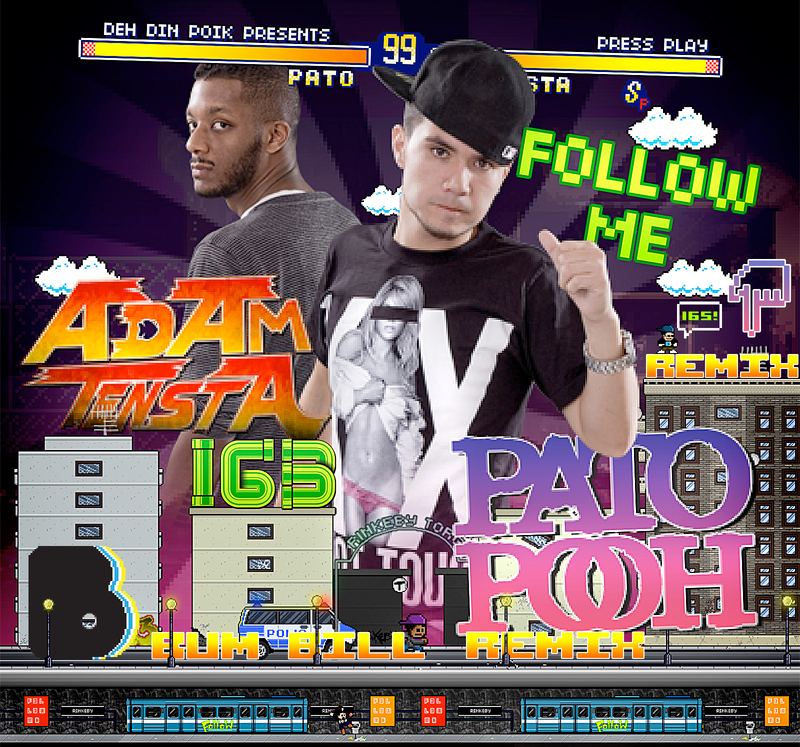 This entry was posted in Nyheter and tagged Adam Tensta, Bum Bill Beats, Deh, DehDinPoik Entertainment, Follow Me, My Best Friend Is My Grind, Pato Pooh, Pikturez, Top Streetwear on October 17, 2009 by Niklas.